DG Regio launched a Public Feedback to evaluate the actions and recommendations developed by the Partnership “Inclusion of Migrants and Refugees” which aims for cities to be able to influence European legislation, funding and knowledge sharing. Read our contribution in English. On 19 June 2017, the European Commission launched the Skill Profile Tool. This new online tool is the 1st initiative to help refugees, migrants and third country nationals to get integrated in Europe. A beta version of the website is online. ENSIE gathered its members experience on the refugees crisis to highlight theircontributions to this important issue. On 19th September the UN Summit for Refugees and Migrants took place in New York. During this meeting the General Assembly adopted the New York Declaration for Refugees and Migrants which expresses the political will of world leaders to protect the rights of refugees and migrants, to save lives and share responsibility for large movements on a global scale. ENSIE has contributed to the consultation for this Action plan on the integration of third country nationals with the support of its members' expertise. Read the EC press release. 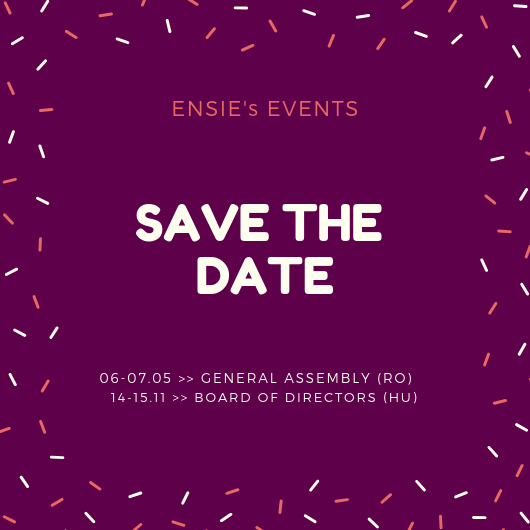 During its General Assembly meeting, ENSIE organised different workshops to exchange with its members. One of them was dedicated to the topic of migration and the integration on the labour market of people with migration background. ENSIE gathered its members experience on the topic of migration and presented it to the one of the structured dialogue meetings organised by the EC DG Empl in November.